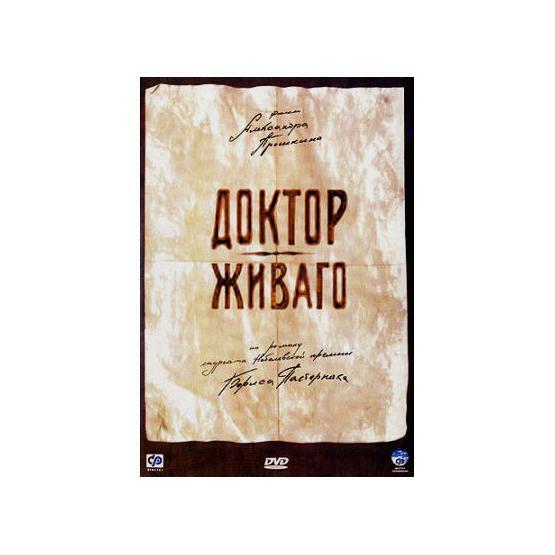 "Doctor Zhivago" (2006) is the first Russian screen version of the legendary novel by Boris Pasternak. Directed by Aleksandr Proshkin. Starring Oleg Menshikov, Chulpan Khamatova, Oleg Yankovskiy and Sergey Garmash. TV system: NTSC. Aspect ratio: 4:3. Sound format: Dolby Digital 2.0. Language: Russian.